Do you have a suggestion for us? Some feedback? 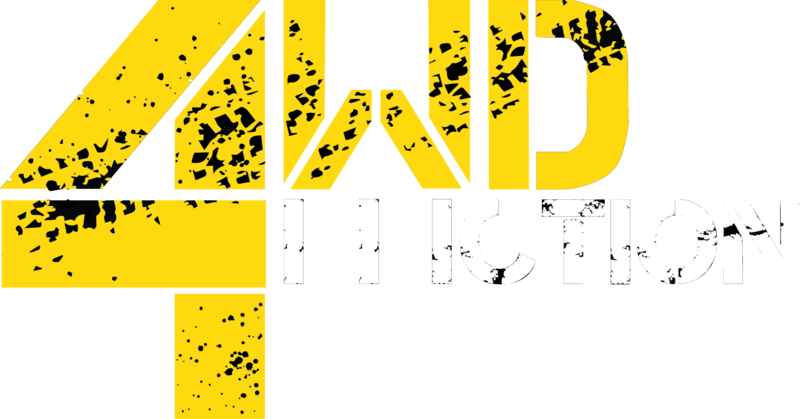 Or do you just have a question for the team at 4WD Addiction? What did you want to get in touch about?